Thank you Plan to Eat! I just planned out my meals for the whole month! I wanted to say that this is the exact program I have been looking for. After the 30 days my partner and I are definitely going to subscribe for the year. 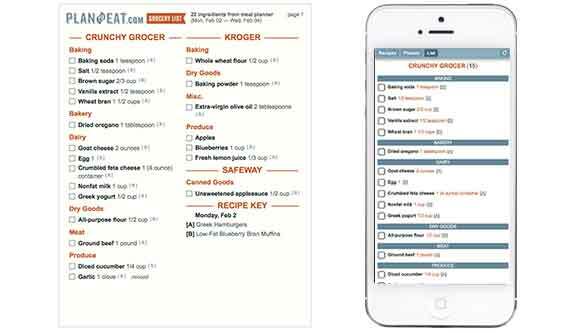 It is very easy to use and I absolutely LOVE the fact you can create a grocery list. This has honestly saved us, like, $50 in food because we usually don't plan. This week, we did! Thank you so much for all of your hard work - I appreciate it! I love it. 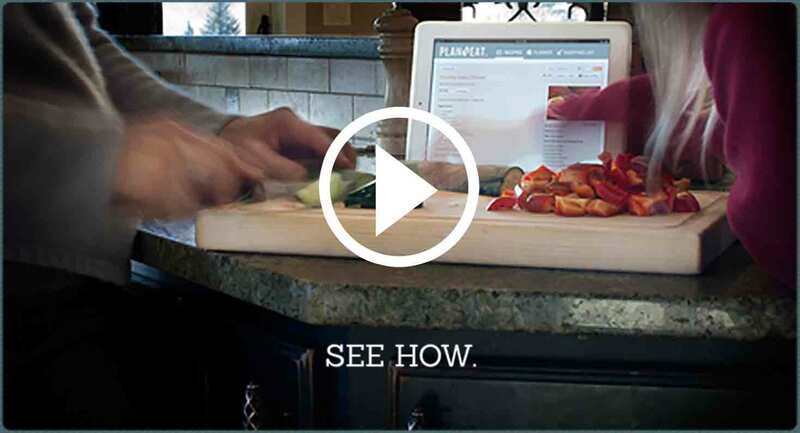 I have done a couple of different meal planning subscription services, but this is so much better. I have to do a little more work, but get to customize what we eat and not just follow the recipes given to me (that my family didn't enjoy). 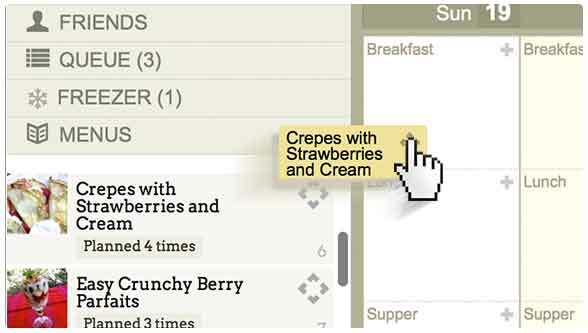 Thanks for simplifying meal planning. I've tried out dozens of sites, but this one is exactly what I was looking for! 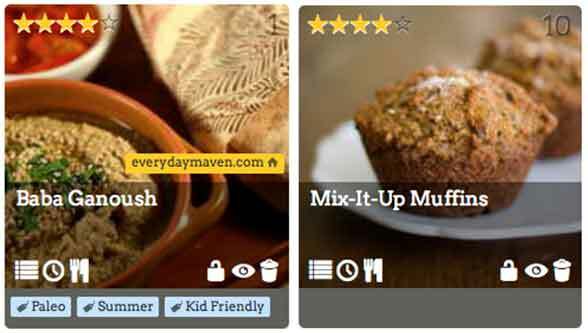 Some sites don't let you add your own recipes, others have shopping lists that are seriously lacking, and a couple wouldn't let me plan to eat the same meal more than once (who has something different for breakfast every single day??) Plan To Eat is the only site I have found that really has all the features you need for easy meal planning.